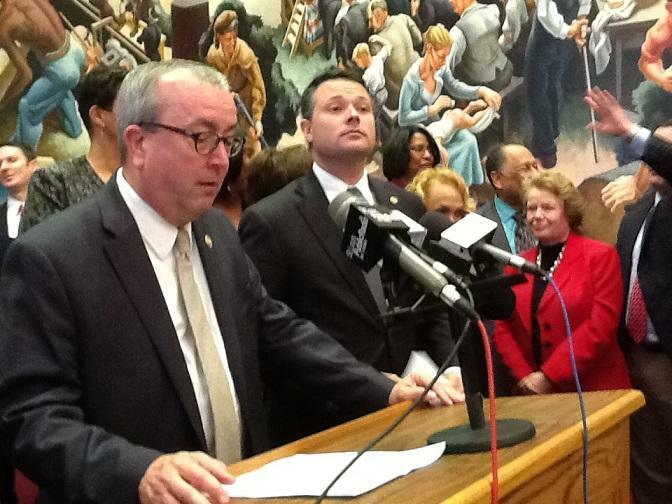 Democrats in the Missouri House and Senate have unveiled their agenda for this year's legislative session, and it includes several items Republican leaders have no intention of moving forward. 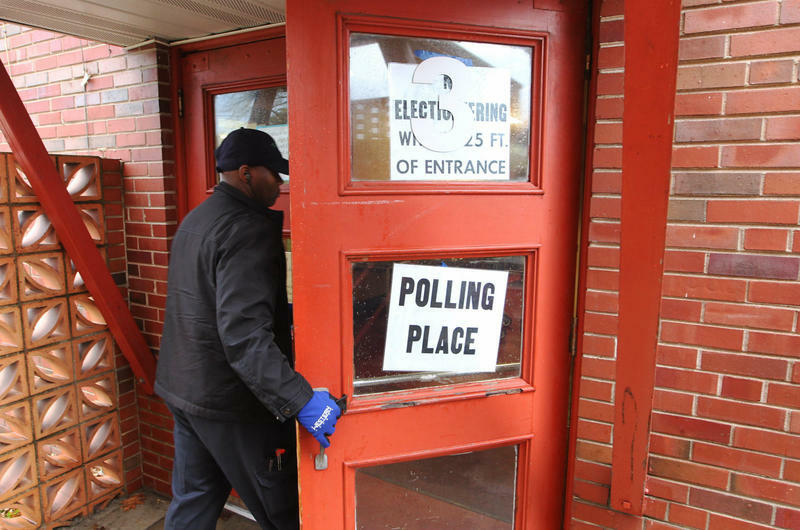 Two pieces of legislation that would require voters to show photo identification at the polls have been passed by the Missouri House and are on their way to the Senate. 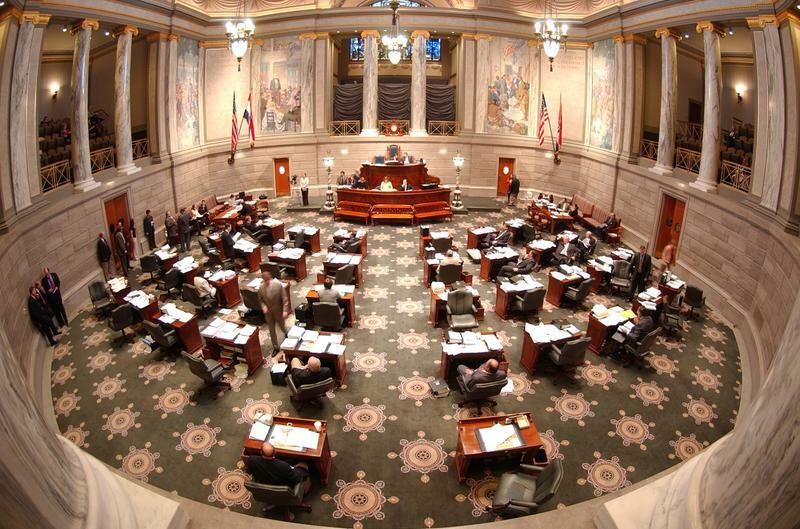 The first, House Joint Resolution 53, is a proposed constitutional amendment to allow for a photo ID requirement, following the Missouri Supreme Court's 2006 decision tossing out an earlier photo ID law passed that same year. It's sponsored by Rep. Tony Dugger, R-Hartville, who has sponsored several photo ID proposals in recent years. 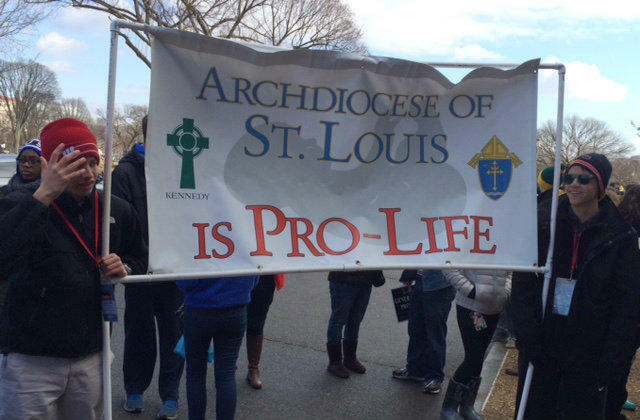 Despite the huge snowstorm threat in Washington, D.C., at least 2,000 Missouri opponents of abortion are expected to head to the nation’s capital to participate in Friday’s annual March for Life. “Our buses are on their way,’’ said Maggie Bick, one of the coordinators for Missouri Right to Life’s annual bus caravan. A brief prayer service for the St. Louis area travelers was held Thursday morning at the Old Cathedral by St. Louis’ riverfront. For his final state budget, Missouri Gov. Jay Nixon is taking no risks. His proposed budget for the fiscal year that begins July 1 features no grand gestures of setting up new programs, and calls for limited increases for the state’s current operations. 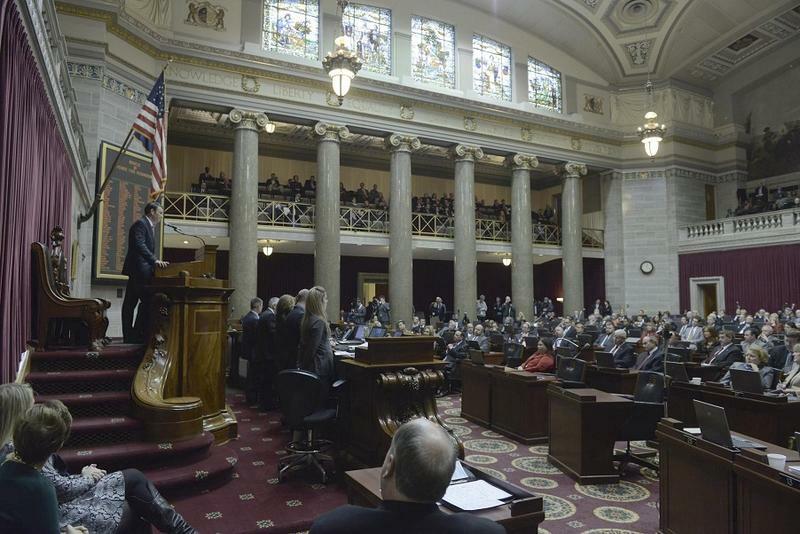 Updated 5:49 p.m. Jan. 14 - In Missouri, it usually takes a few weeks or even a month for the first bills to be completely passed out of one chamber and sent to the other, but not this year. 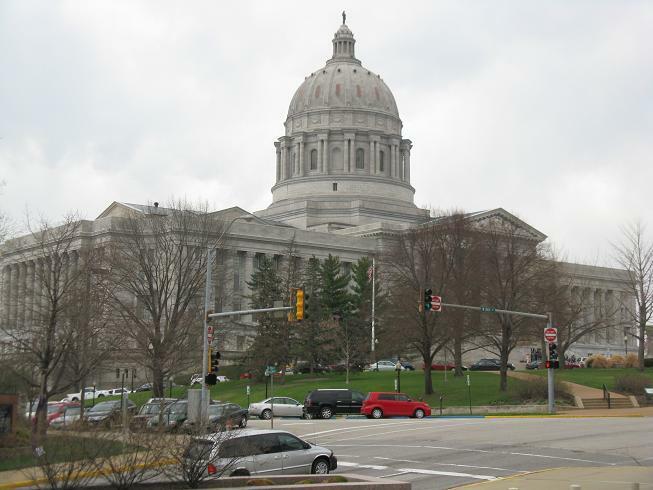 The Missouri House fast-tracked four ethics bills and on Thursday passed them on to the Senate, during the first full week of the legislative session. 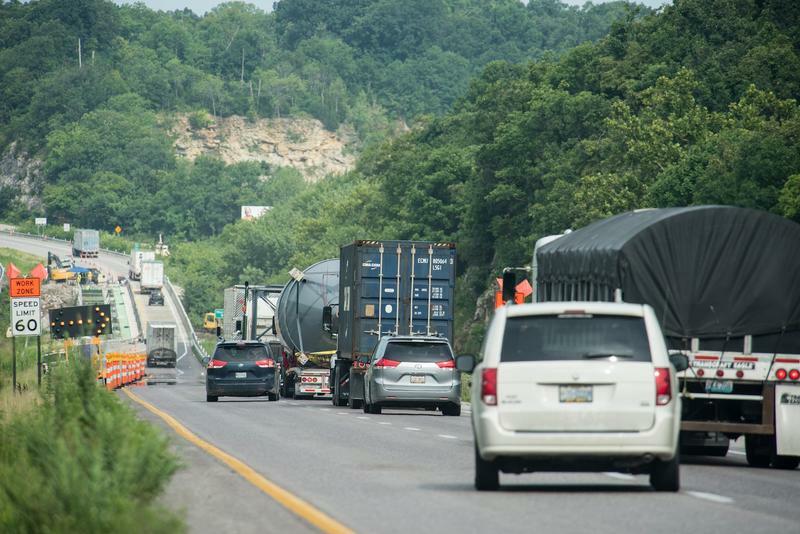 Legislation being considered by the Missouri Senate would raise the state's fuel tax to provide more money for roads and bridges. If passed, Senate Bill 623 would raise the state's tax on gasoline by 1.5 cents a gallon, to 18.8 cents a gallon. 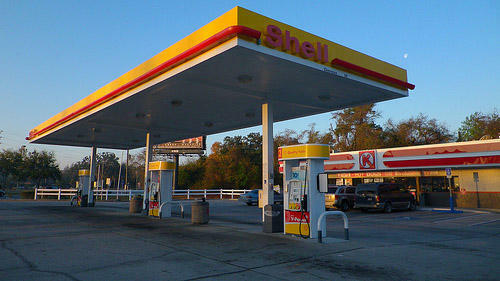 It would also raise the state tax on diesel fuel by 3.5 cents a gallon, to 20.8 cents a gallon. 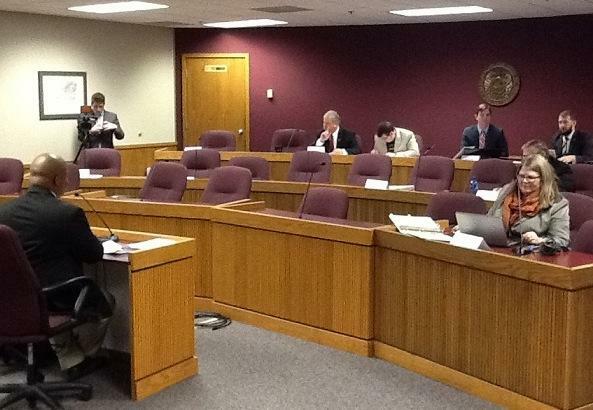 Two companion measures that would require Missouri voters to show photo identification at the polls have been passed by a House committee. The first one, HJR 53, is a proposed constitutional amendment that would allow for a photo ID requirement, and would need to first be passed by Missouri voters. 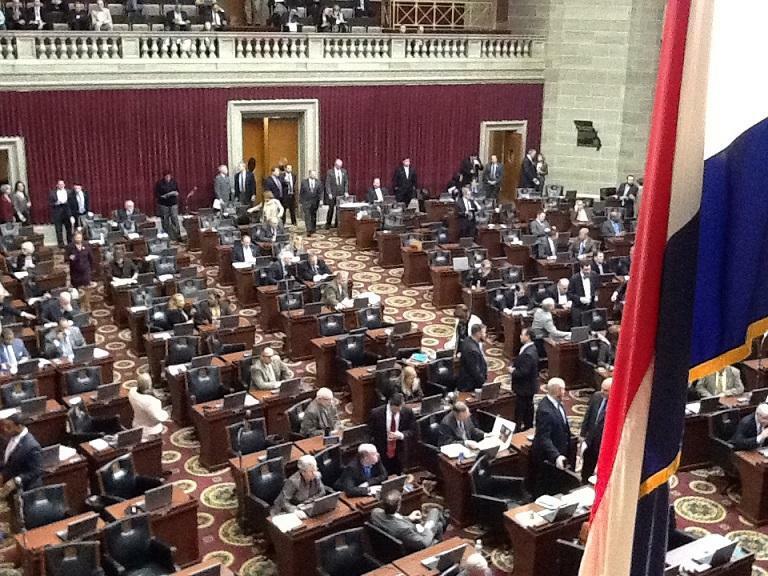 Missouri House Republicans are keeping their foot on the gas as they steer the first group of ethics bills through their chamber. Four ethics bills were heard by a House committee, then easily passed after little more than an hour's worth of discussions. 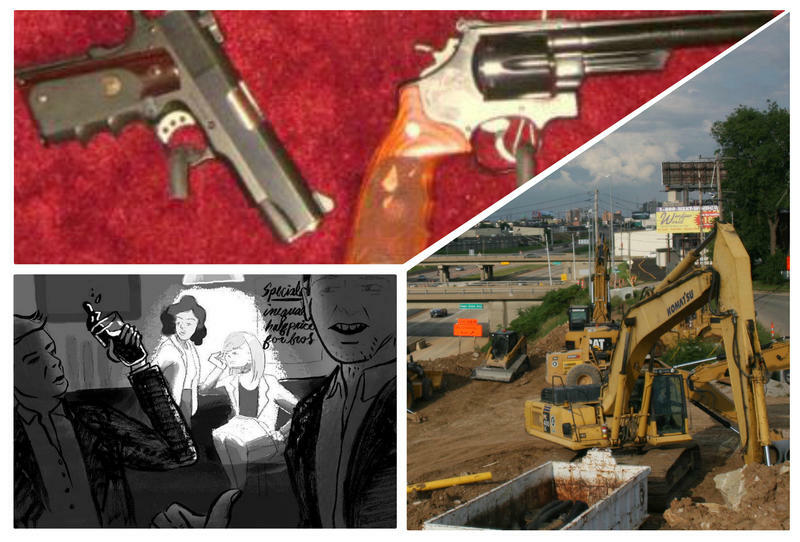 On the Trail: Do lawmakers have the political fortitude to pass a transportation tax hike? Even though transportation experts have been sounding the alarm for years, lawmakers and voters haven’t come to a definitive solution to get money funds for the state's roads and bridges. 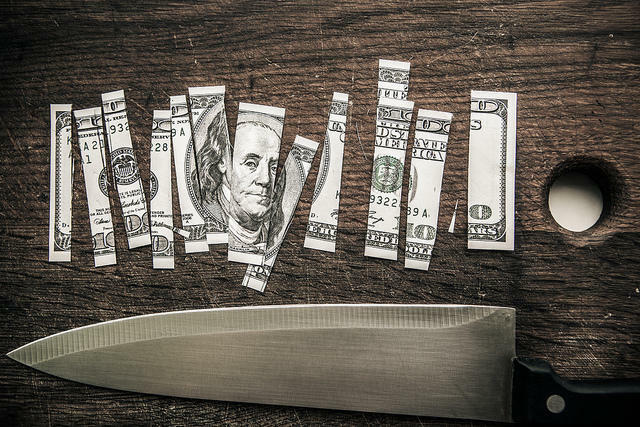 A bid to raise the state’s sales tax foundered badly in 2014, while initiatives to institute tollways have gone nowhere. 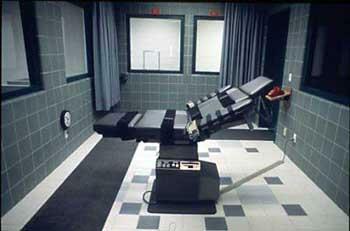 Members of the news media who regularly cover the Missouri Senate will soon be doing so from another location. The Senate voted 26-4 Thursday to bar members of the press from the floor of the Senate, including use of a table that has been reserved for reporters for decades. The new rule takes effect March 29. 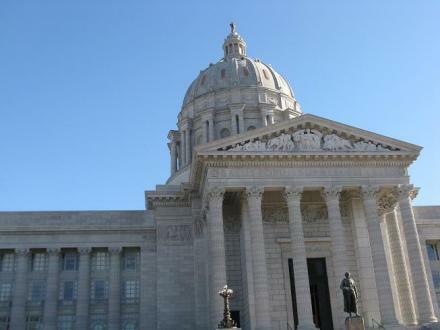 It appears that Republican leaders in the Missouri House and Senate are putting their money where their mouths are when it comes to ethics changes. During his opening speech, House Speaker Todd Richardson, R-Poplar Bluff, said he'll refer all ethics bills to committee on Thursday, a move that often takes place days, weeks, and sometimes months after the start of a legislative session. 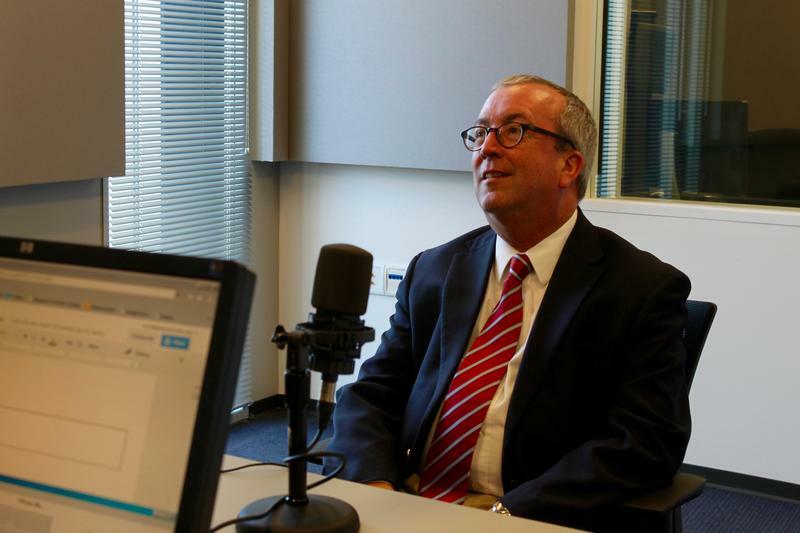 Although Missouri’s state revenue collections dropped slightly in December, the state’s budget chief says plans are still on track for Gov. Jay Nixon to base his budget proposal on a hoped-for 4.1 percent income hike during the coming fiscal year. Missouri Budget Director Dan Haug says Nixon and the General Assembly’s budget chairmen have tentatively agreed on that income growth estimate to use in crafting budgets. Based on the 4.1 percent hike, $360 million in additional revenue should be available for the fiscal year that begins July 1. Missouri lawmakers are back in Jefferson City as they prepare to kick off the 2016 legislative session at noon today. In addition to passing the state budget, they're expected to tackle several other issues, including ethics reform and Gov. Jay Nixon's push to build a new NFL stadium for the Rams. Updated at 3 p.m. with comments from Nasheed, Dogan and others - Police departments in Missouri that continually engage in racial profiling could be stripped of their certification under legislation introduced in Jefferson City on Tuesday. 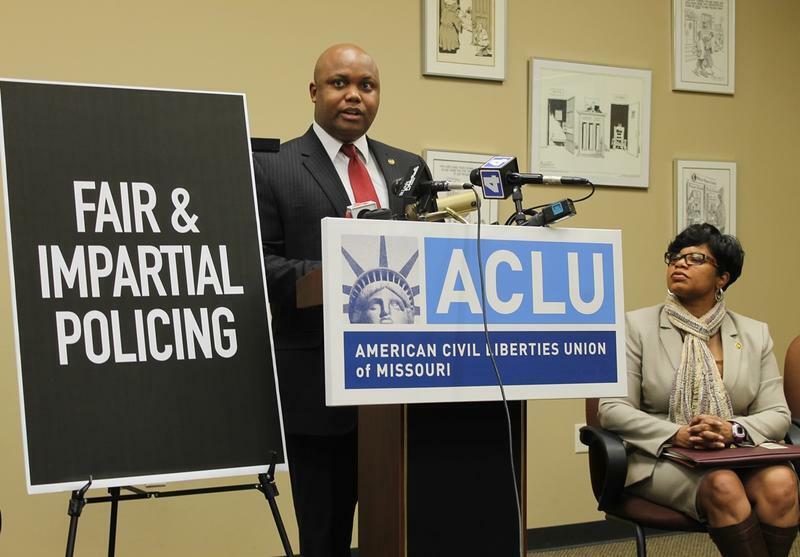 The “Fair and Impartial Policing Act,” sponsored by state Rep. Shamed Dogan, R-Ballwin, and state Sen. Jamilah Nasheed, D-St. Louis, would be the first significant update to the state’s anti-racial profiling law, which originally passed in 2000. In addition to tightening enforcement for failure to collect data, the new law also requires departments to document pedestrian as well as traffic stops and expands the information collected during the stops. Ron Richard is about to spend his first full session as president pro-tem of the Missouri Senate. He was elected to the post by his colleagues in September after Tom Dempsey resigned a year ahead of time, and shepherded the upper chamber through veto session. 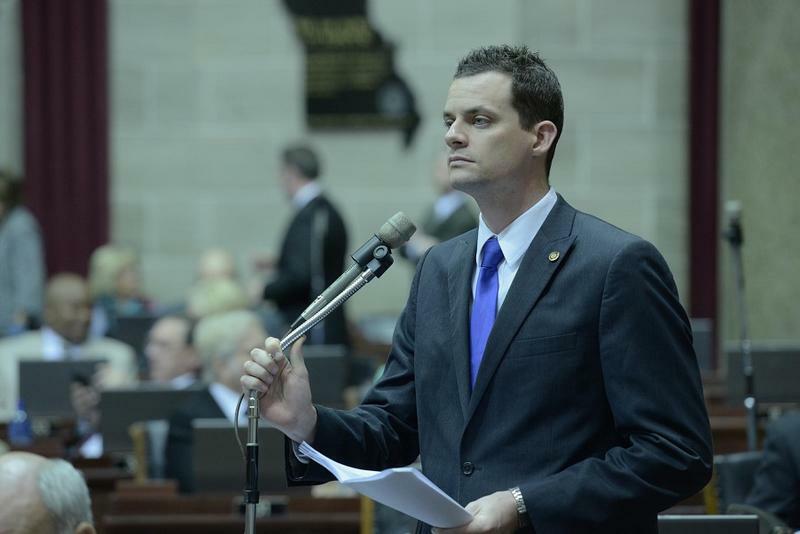 The Republican from Joplin also served as House Speaker from 2009 to 2010, and is the only elected official in Missouri history to lead both chambers. Music therapists in Missouri who are fighting to institute statewide certification for the profession say that will improve access to patients and secure quality patient care.